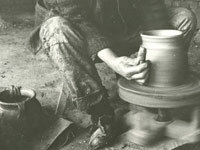 Pottery has had a major role in the everyday life of the man and was an important part of the cultural heritage of a nation that is passed on from generation to generation, ever since prehistoric times to the present day .The first cases were intended to open fire is not known who made the first of them – whether the items for cooking, baking or the acceptance of food. 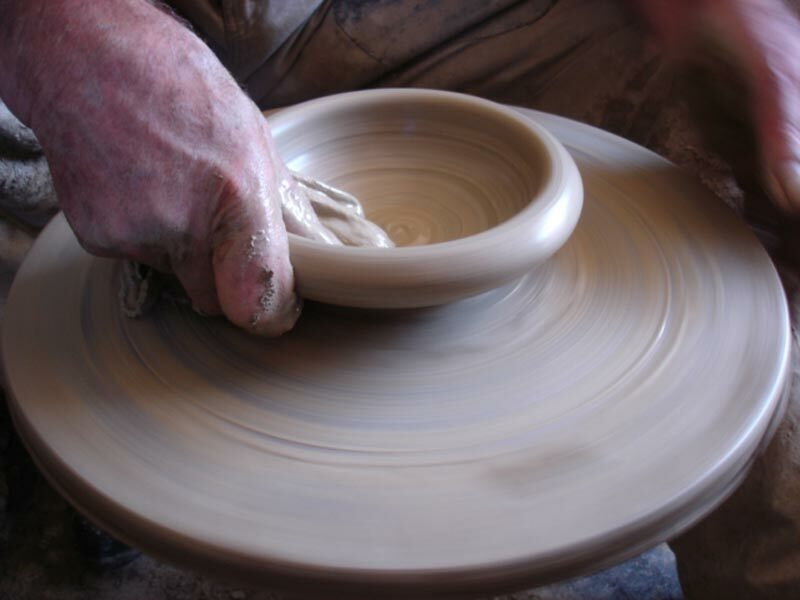 Making pottery is divided into three ways of producing, without a car, making the hand wheel and making pottery on the wheel leg. 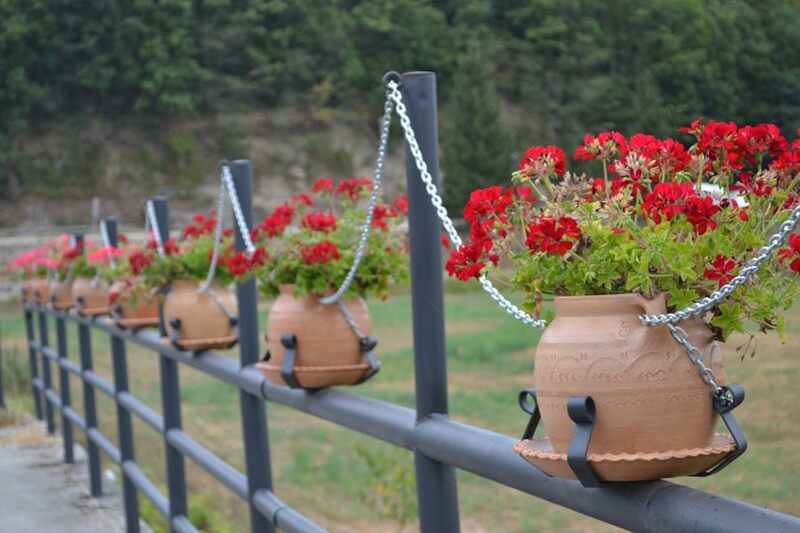 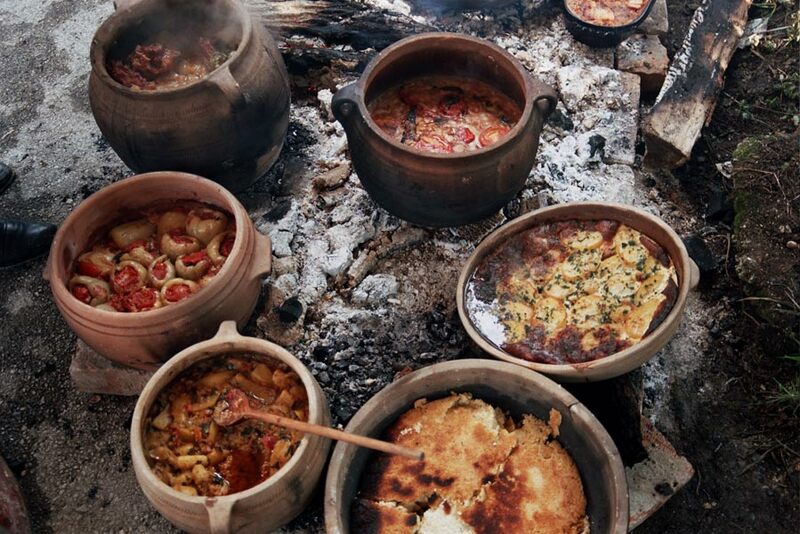 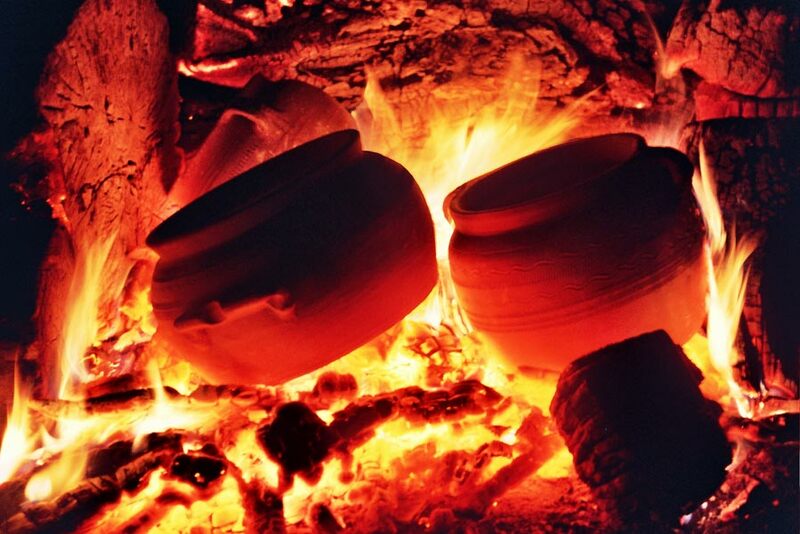 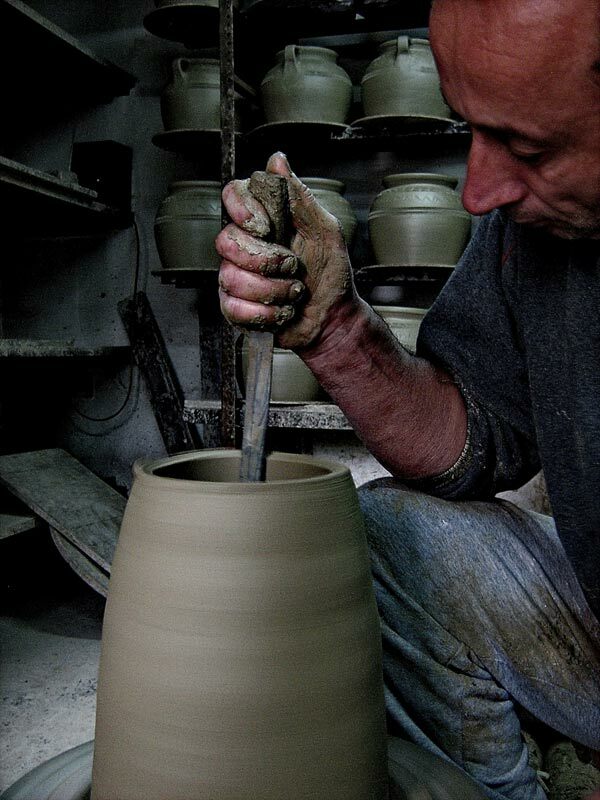 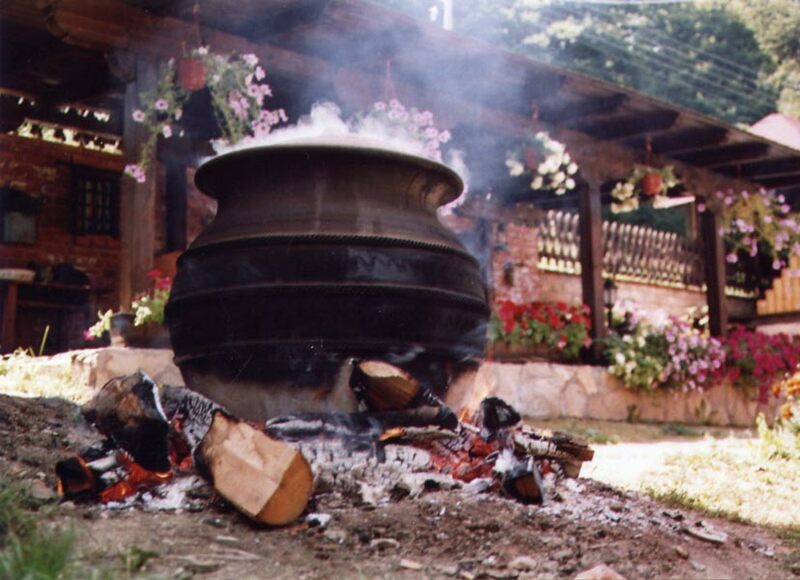 Serbia is the only country in Europe where they keep all three ways of making pottery items. 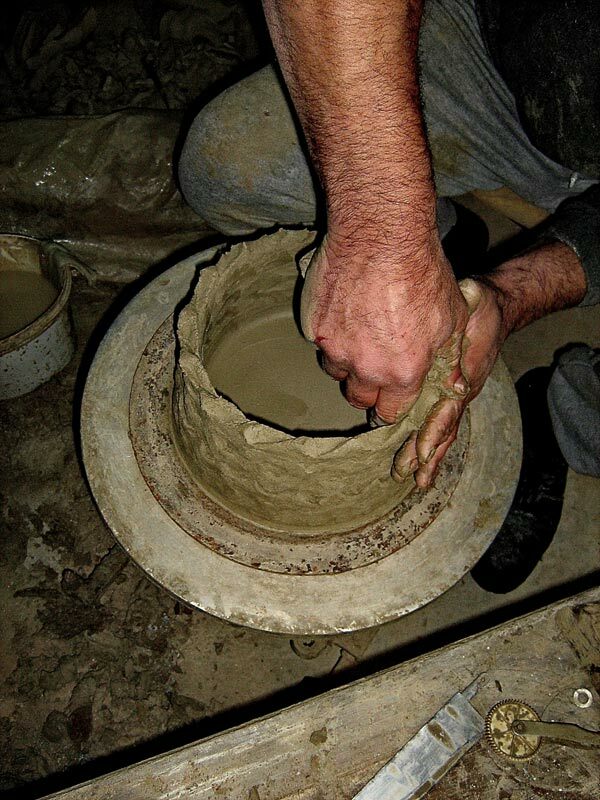 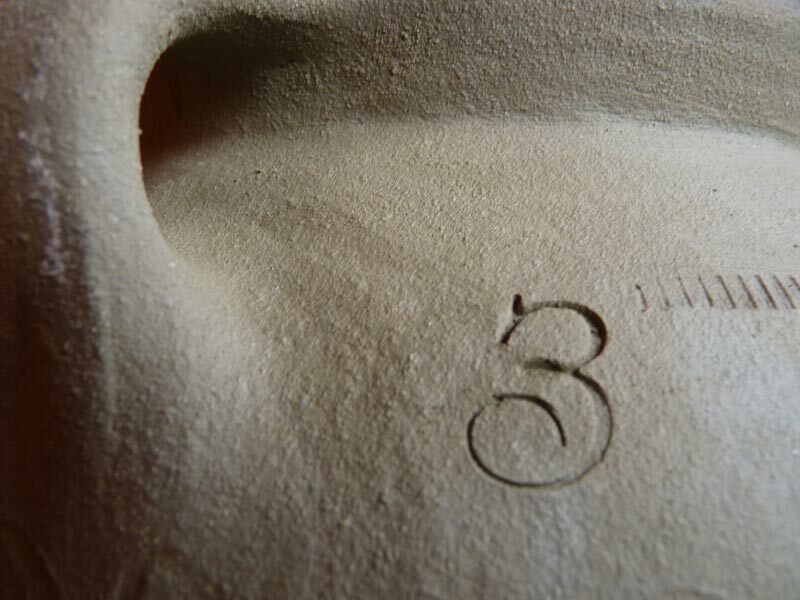 Making the hand wheel is a way to use potters – Courts are made in this technique are perfect for invoices, thinner walls and are working in several forms which allows the potter circuit that runs hand. 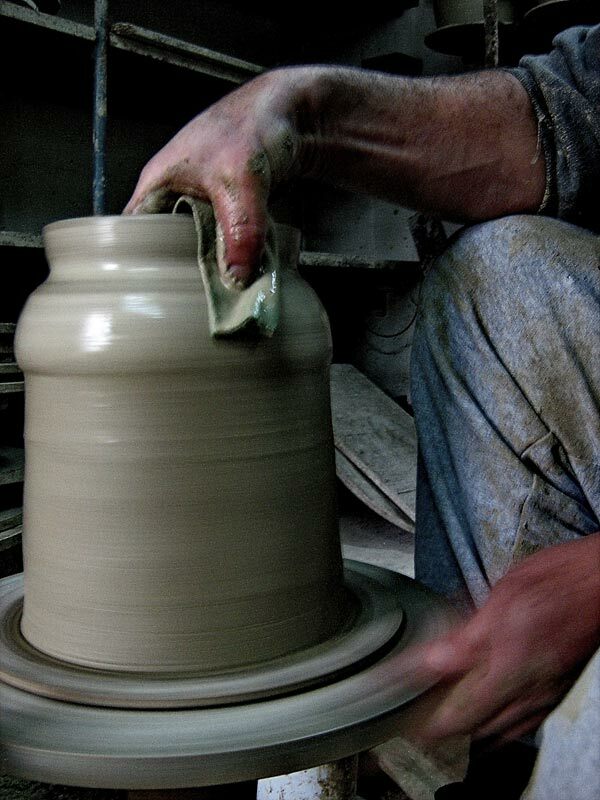 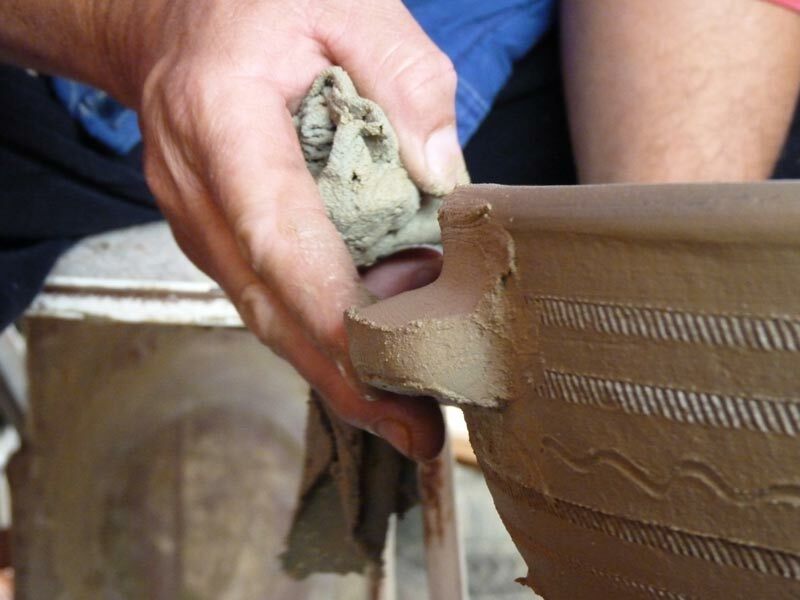 In this technique the vessels are made of type tiles and pots. 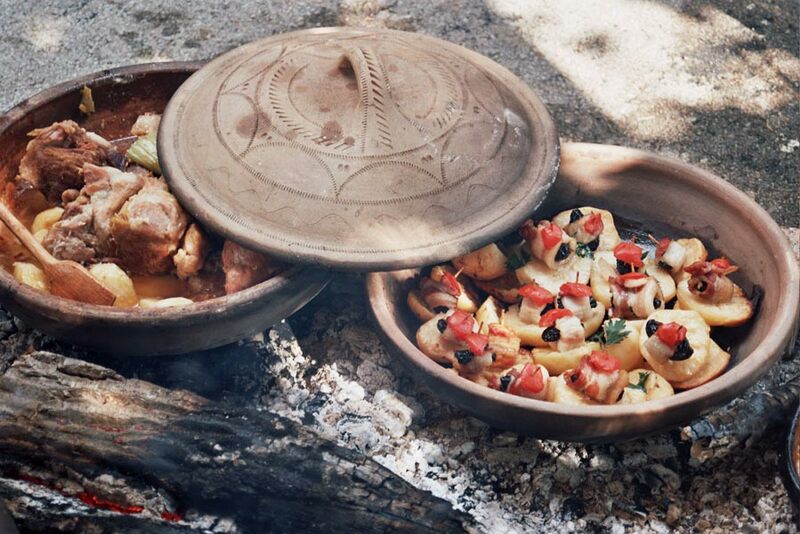 Pottery that was made in the country is not all developed at the beginning of the occupation because many villagers made this dish for your leisure when not working in the fields, and production of large quantities of mostly dealt with people with little or insufficient arable land. 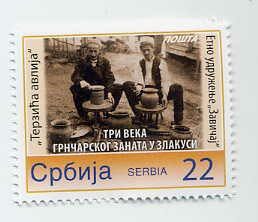 Therefore Zlakusa once considered the poor village potter. 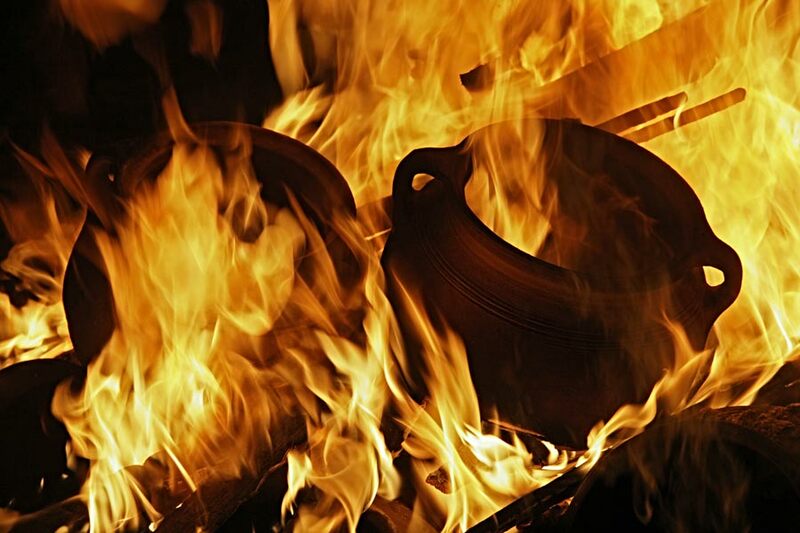 Zlakusa pottery characteristic is that it took for the old technology more than four centuries, the slow, hand wheel and burning on an open fire which is a unique case in the wider Balkan region. 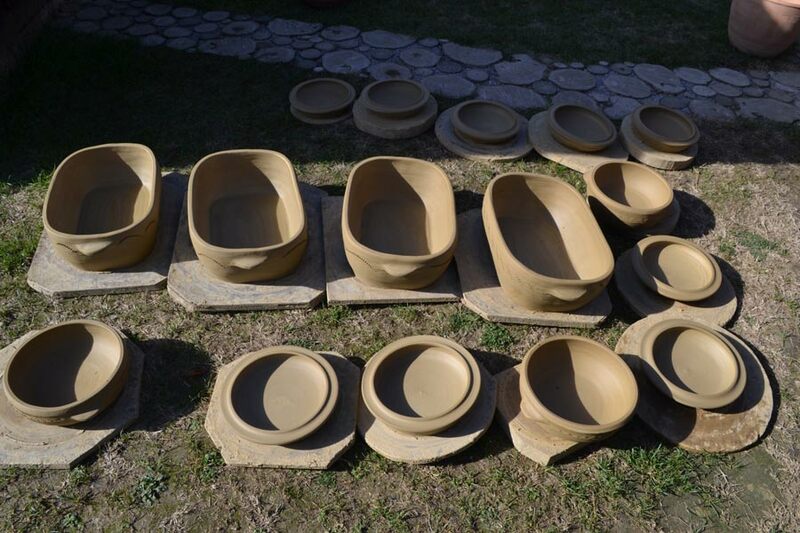 Raw material for making pots and other pottery clay is processed, which is mined in the village Vranjani, near Pozega, at a depth of 2 to 8 meters. 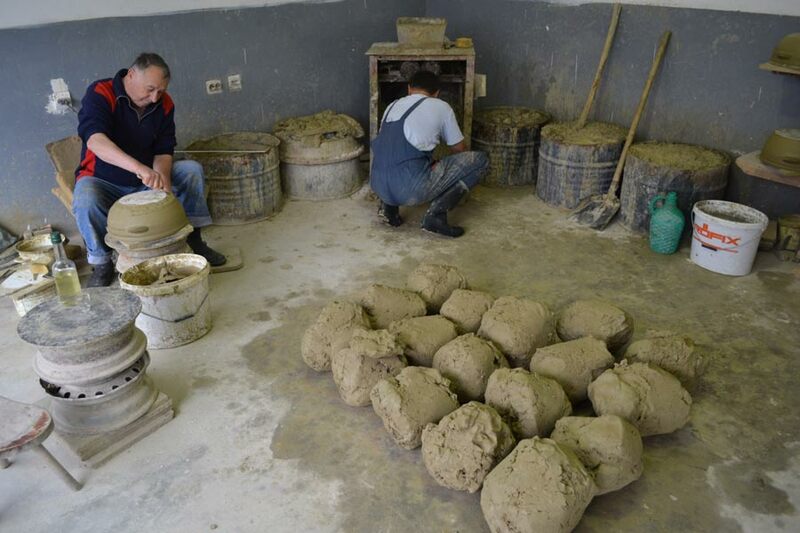 Clay is mixed with whitish stone-mineral calcite (the popular “type” among pottery), which is taken in the neighboring village Rupeljevo (part of the village called Vrstine, hamlet Drndari) from stone pit over 200 years old. 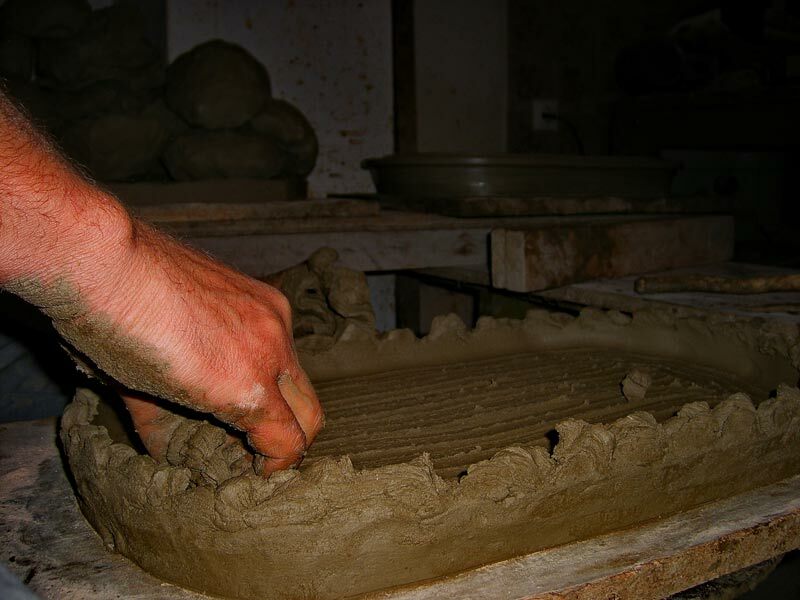 Clay is mixed with the stone in the proportion 1:1 It is interesting that the village does not have one of these necessary raw materials and the craft has a long tradition of three or four centuries, while in the other two villages where there is never one of the raw materials to residents been involved in pottery. 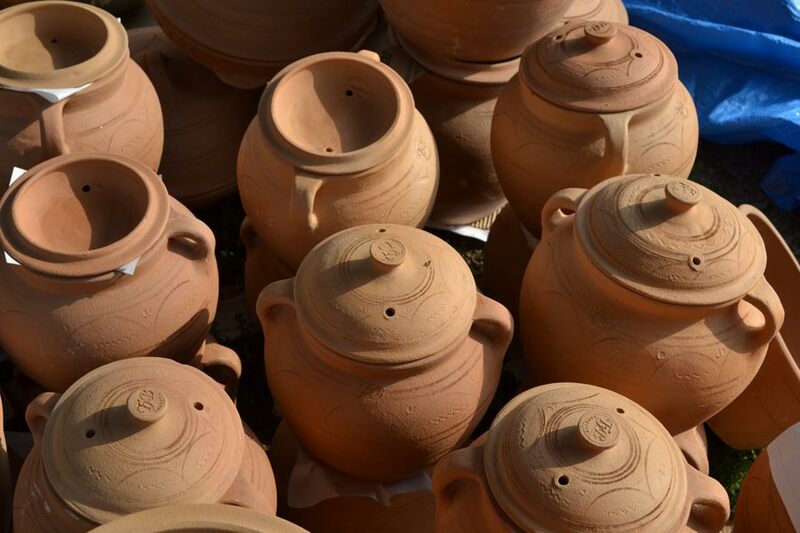 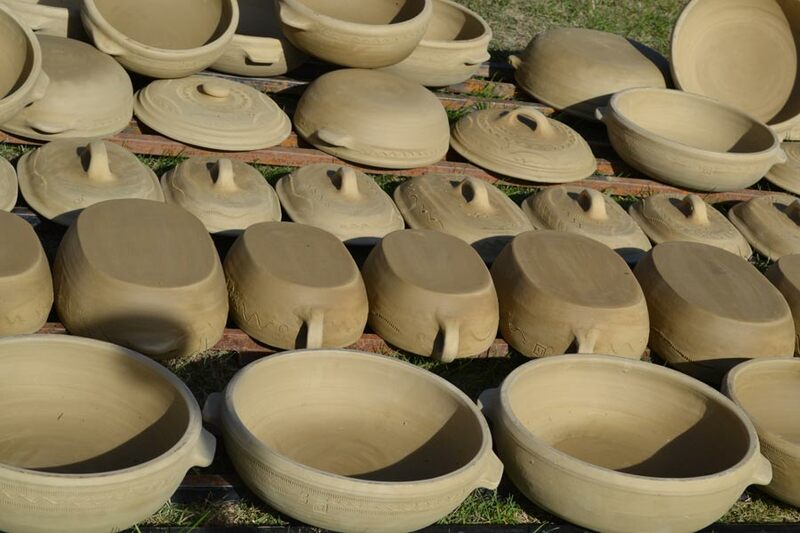 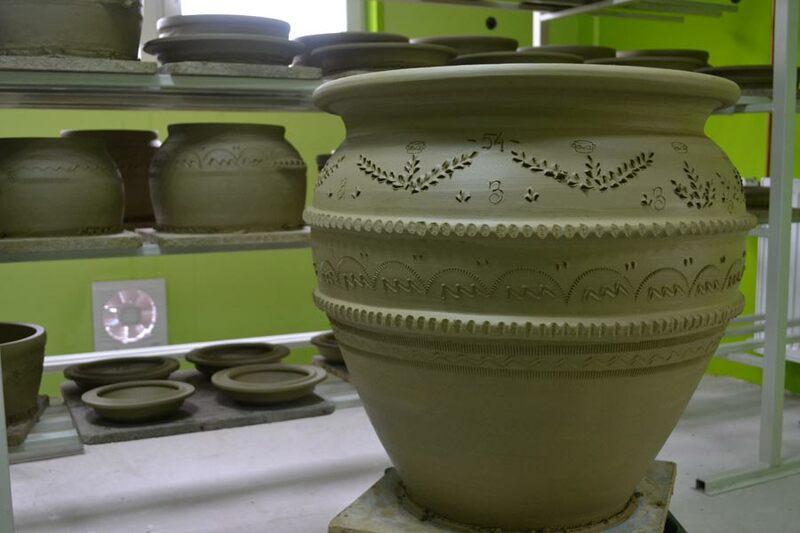 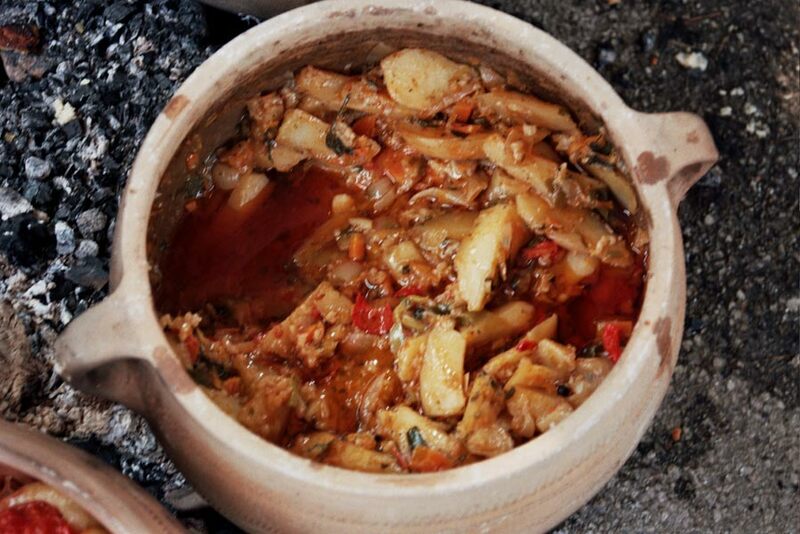 Products of potter various utility vessels such as pots, plates …Food prepared in earthen pots is exceptional taste and smell, and these cases can often serve as a nice decoration in the apartment, restaurant, office space, boutique … such as the amphora. 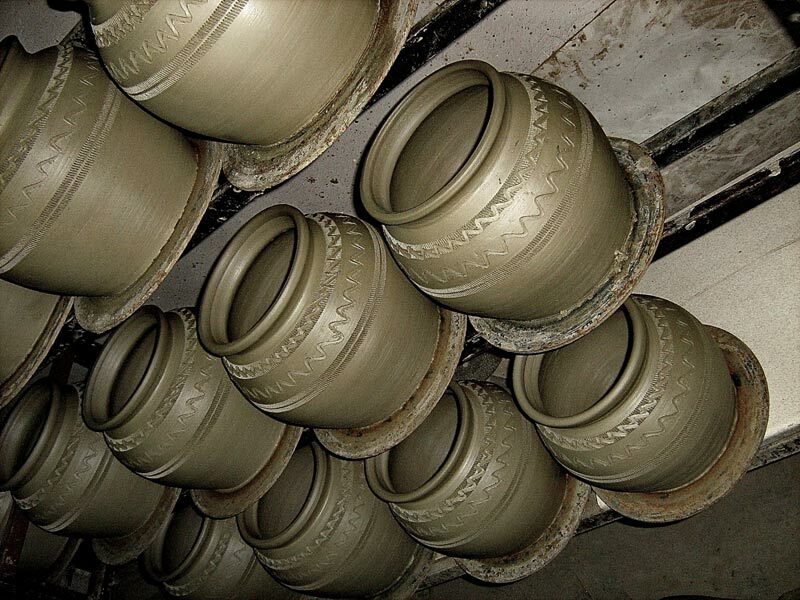 Zlakusa’s potters were gathered around his potters Zlakusa Association. 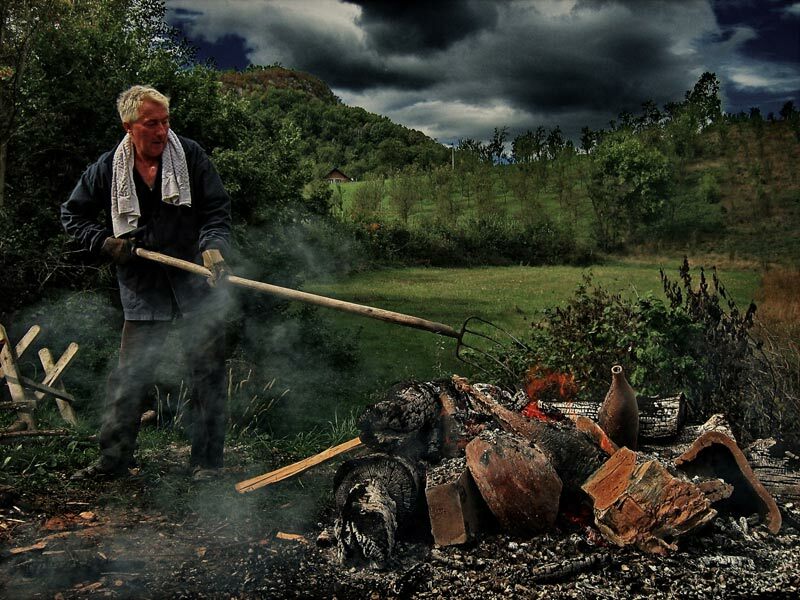 Today the village has 17 households are engaged in this ancient craft. 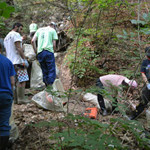 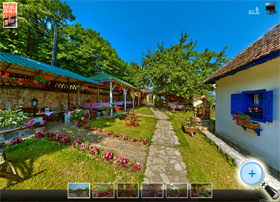 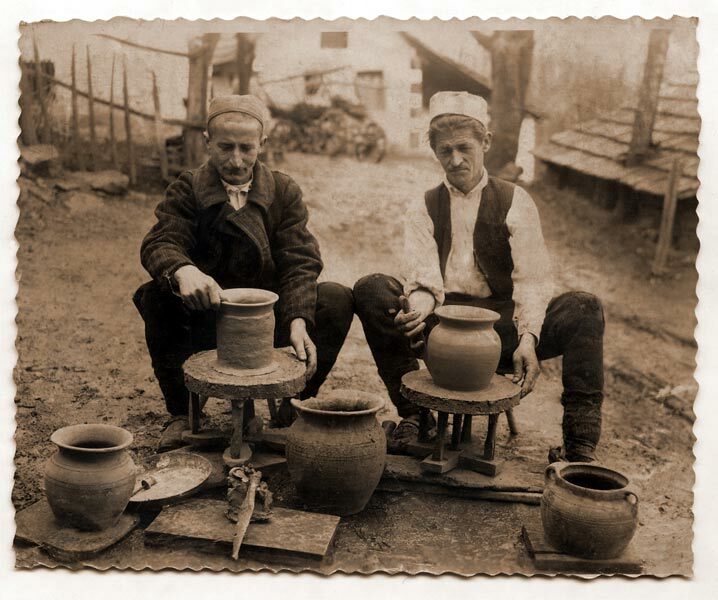 After the launch of the International Ceramic Art Colony in Zlakusa, which has resurrected the potter’s craft and make it commercial among the villagers, besides making traditional dishes for restaurants and home use, the pottery craft becomes one of the three tourist and ecology products, together with Ethno Park Terzica Avlija and monument of nature Potpecka cave. 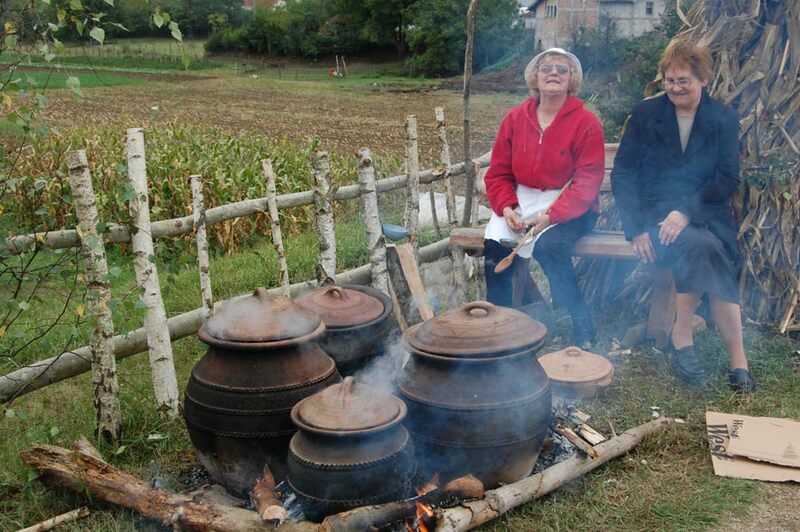 So today tourists who come individually or in organized groups in the village, despite the fact that thay can buy these products, they can attend the presentations of old crafts that are performed by master of pottery making, displaying traditional preparing dishes in clay pots on an open fire, and even to participate in making earthen vessels . 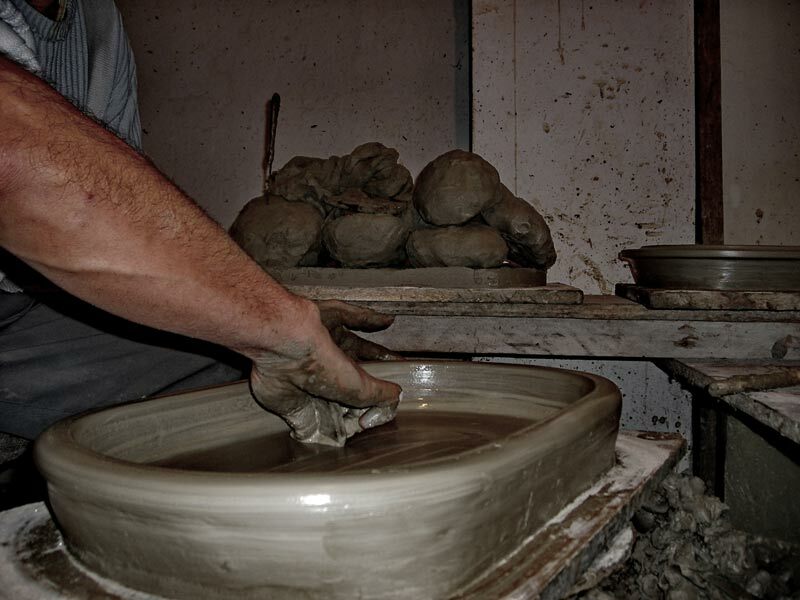 Various workshops can be organizes for the interested visitors where they can work on potter’s wheel and potters actively participate at numerous fairs in the promotion of this old craft and village of Zlakuse. 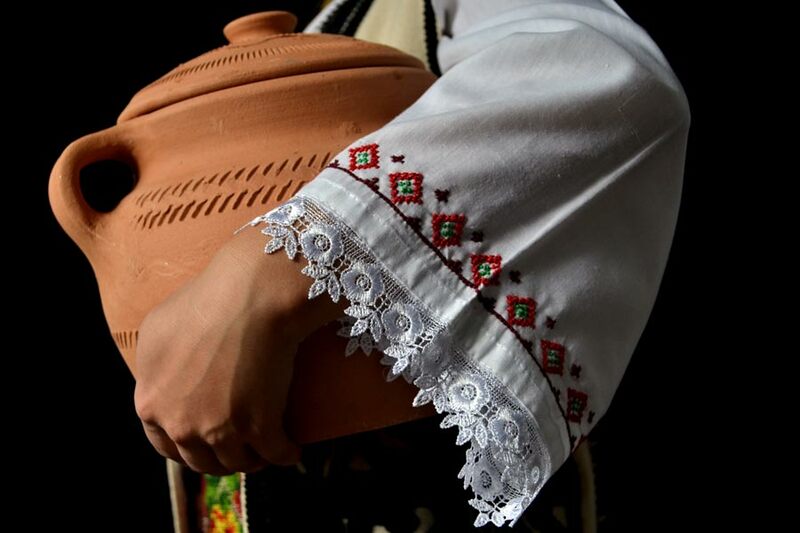 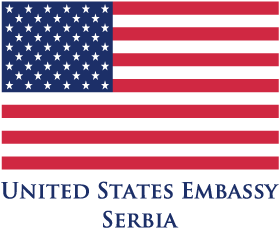 Zlakusa pottery is the subject of numerous print, radio and television media, and joined the short list for the draft protection of intangible cultural heritage in the territory of Serbia. 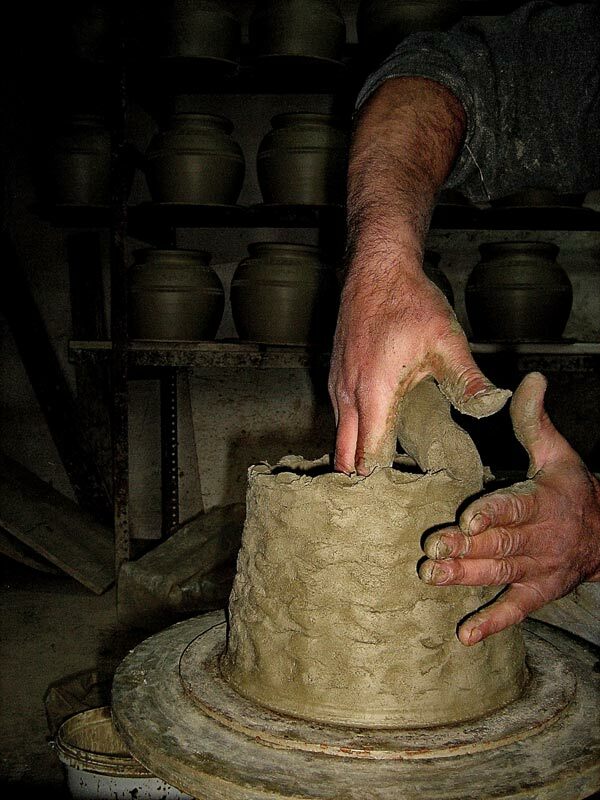 From 2010. and ratification of the Convention on the Protection of Intangible Cultural Heritage whose implementation is to achieve the preservation of traditional knowledge and skills Association choose its way to protect the original materials and traditional techniques of making pottery. 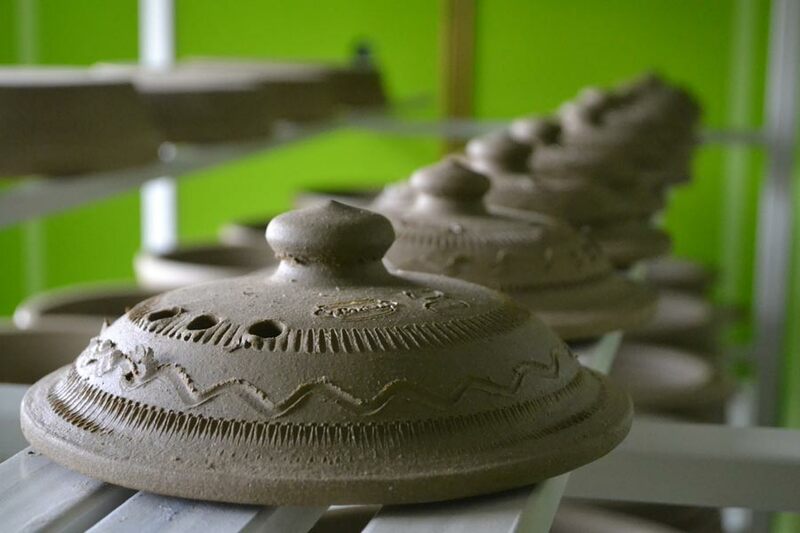 With this, association starts to promote the way of producing pottery that is closer to tradition and more appropriate. 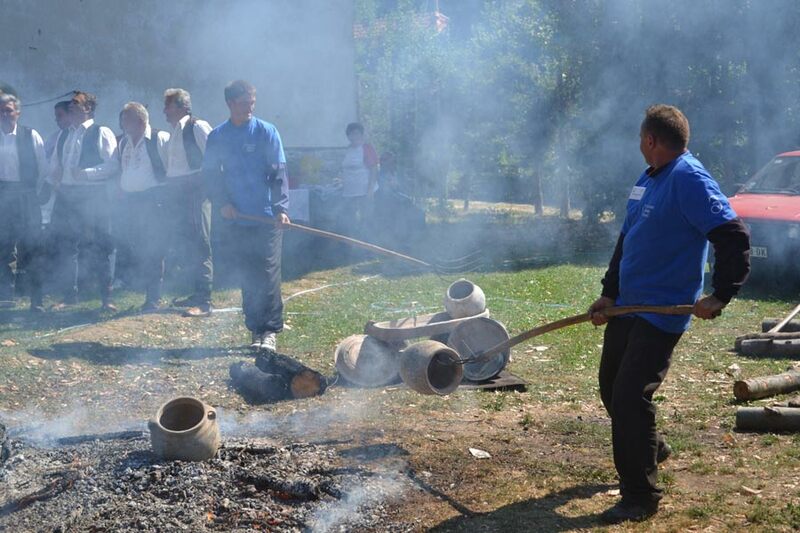 Regarding this fact the Association organized the first pottery fair in September 2010. called “Lončarijada” where they presented traditional techniques of making pottery, traditional products, and preparing and tasting food in “earthen” pots. 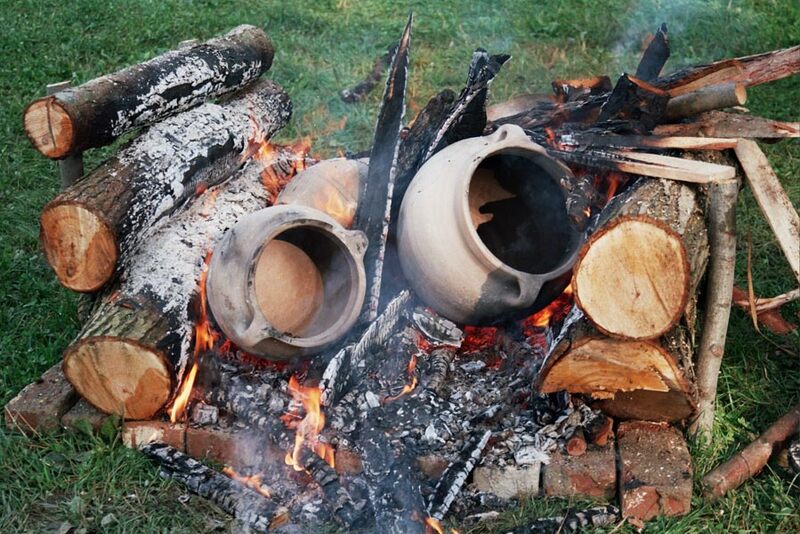 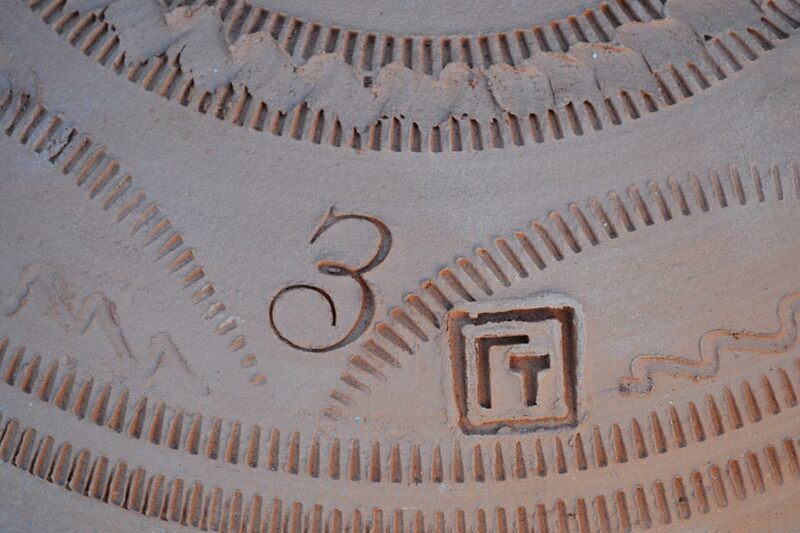 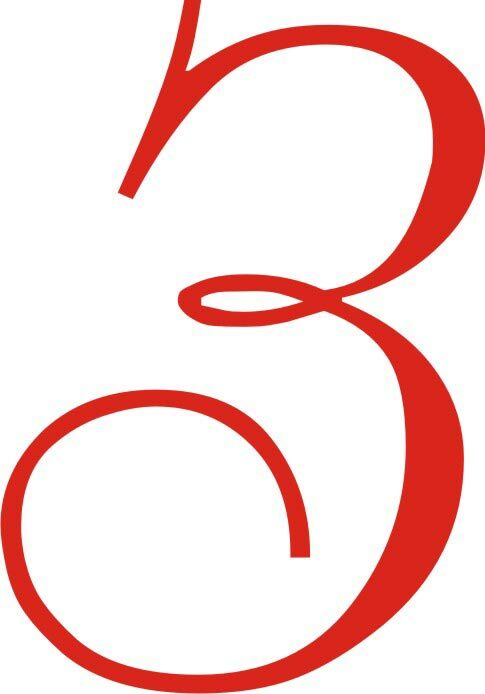 On this occasion, the Association promoted the trademark “З” (Cyrillic letter Z) , as evidence of the production in the traditional way – using original materials clay and “vrsta” (local expression for mineral calcite), production on hand wheel and roast over an open fire.